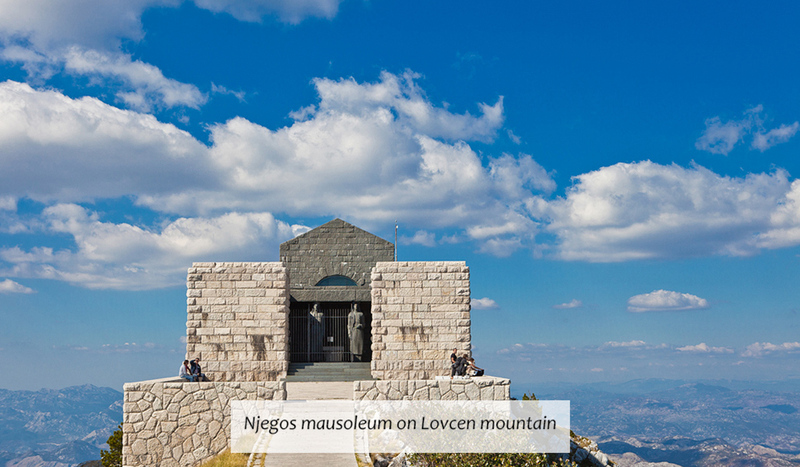 National Park Lovcen is the most famous for impressive mausoleum dedicated to Petar II Petrovic Njegos, who ruled Montenegro in the 19th century and is the greatest poet ever to live in this region. 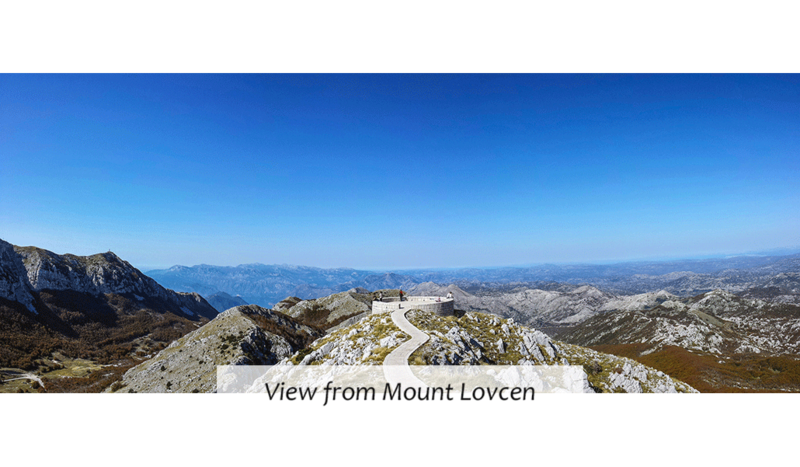 Also, the view from the top, 1660 meters above the sea level, provides a great panoramic view of 80 % of Montenegrin territory. 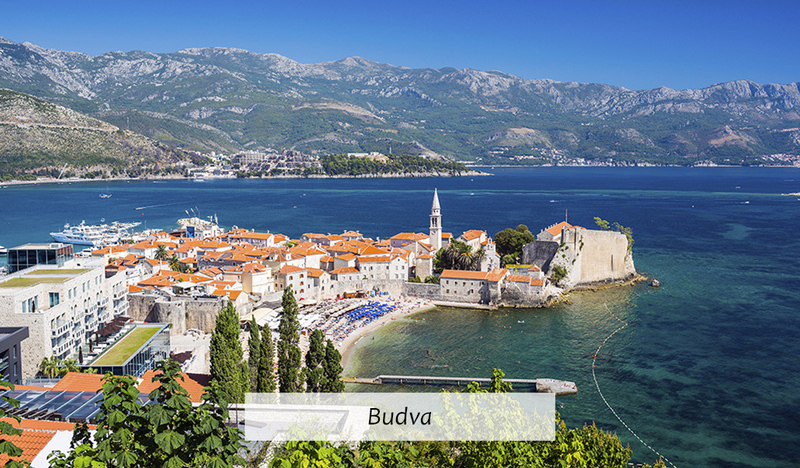 Next stop is Cetinje, old royal capital of Montenegro. 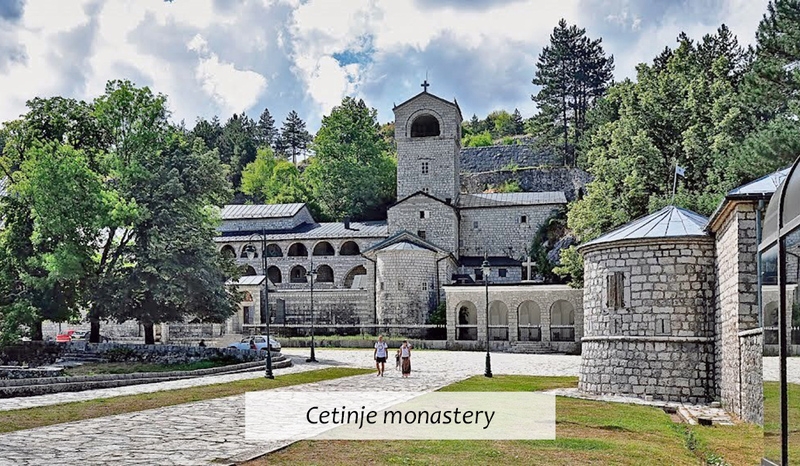 Three Christian relics are kept in Cetinje monastery: the Right Hand of St. John the Baptist (the hand that baptized Jesus Christ) and particles of the Holy Cross (the cross on which Jesus Christ was crucified). 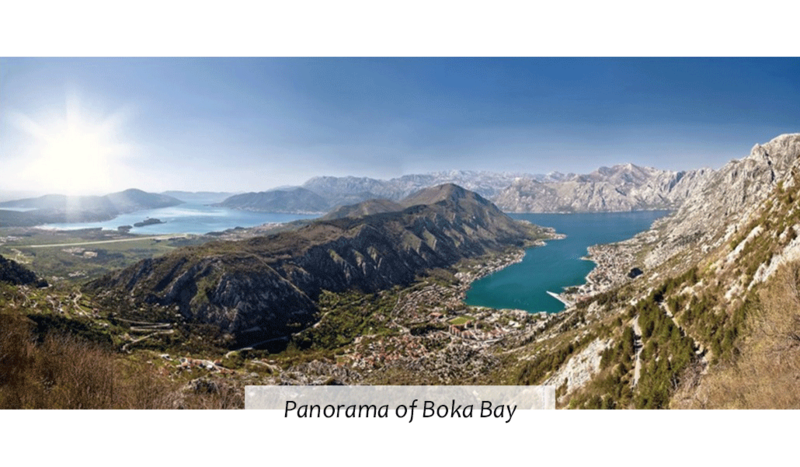 Also, the icon of The Virgin Mary, known by the name of Our Lady of Philermos which is believed to be painted by Saint Luke, is kept in the Blue Chapel, in the building of the Government House. 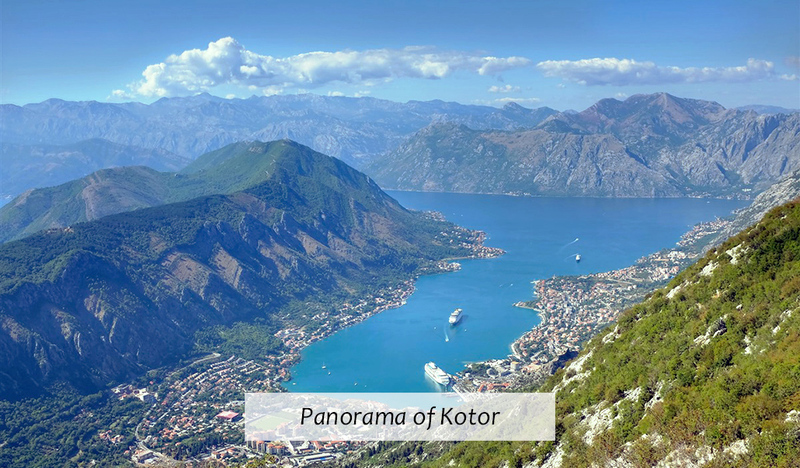 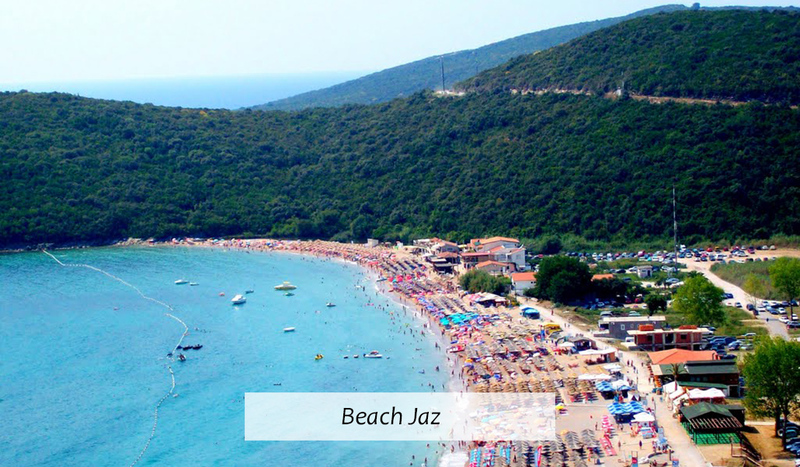 On the way back to Kotor, you will visit Budva and have a glimpse of local lifestyle in the busiest and the most popular tourist resort in Montenegro.